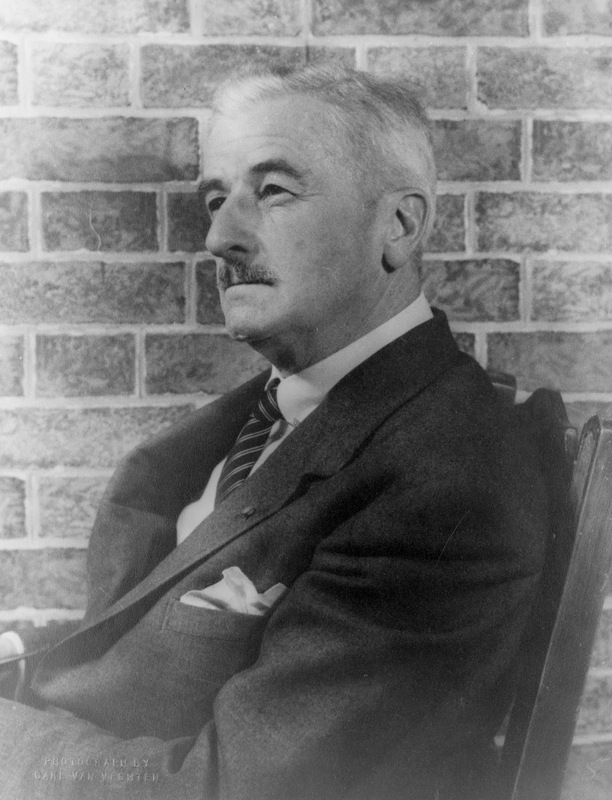 William Faulkner was born on September 25, 1897 in Mississippi, and was raised in the spirit of the middle class in the southern United States. Faulkner was a brilliant mind since childhood, he was passionate about reading and writing poems. However, despite the remarkable intelligence or perhaps precisely because of that, Faulkner was bored with school. That's why the young writer has abandoned his studies and never obtained the high school diploma. After leaving school, Faulkner worked as a carpenter, and later he was a cashier at his grandfather's bench. In 1918, he enlisted in the British Army, but returned home after only a few months. He enrolled in several university courses and published several poems in the student magazine. Then he published many novels and focused exclusively on writing, in almost total isolation. Faulkner wrote novels, short stories, screenplays, poetry, essays, and a play. Faulkner was one of the greatest writers of the twentieth century and was awarded the Nobel Prize for Literature in 1949.